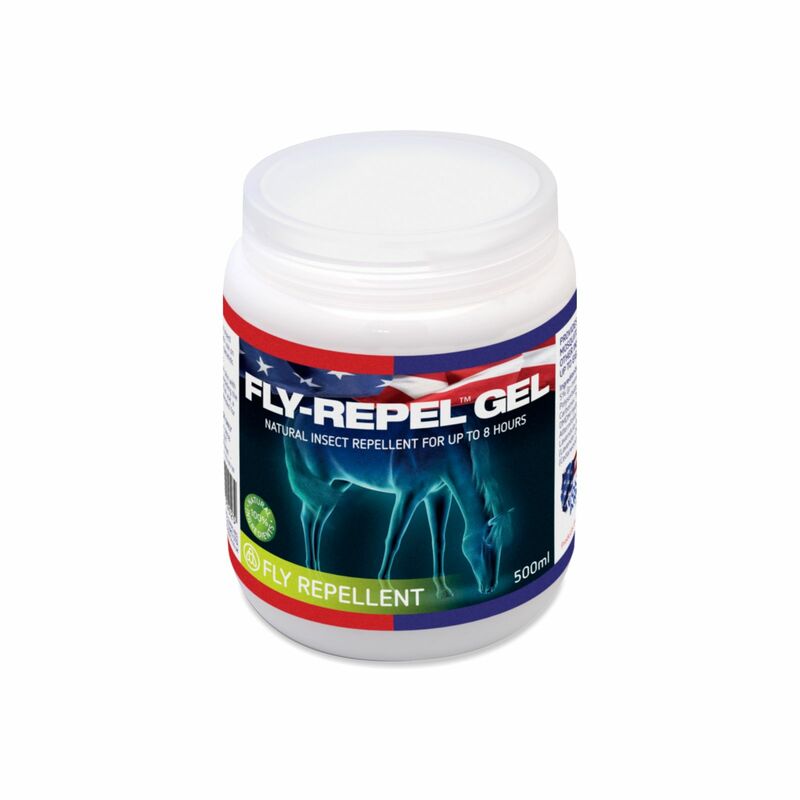 Fly-Repel Gel is an insect repellent for amateur use on horses, ponies and camelids. 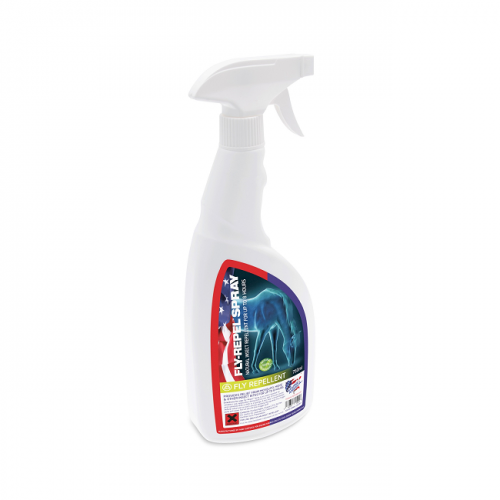 Directions for use: Apply directly to the skin with a cloth or sponge, avoiding the eye area. Before initial use, a skin test is recommended for each animal.